The Chief Executive Officer is very crucial to the success of a brand. Their role of astute leadership, complex as it is daunting, must balance vulnerability and risk-taking. A CEO must have tunnel vision backed by creative strategies to build, inspire and motivate a team. For growing SMEs, the CEO’s role is a lot more magnified, and is often the corner stone of the brand’s success. SMEs are the drivers of the Nigerian economy contributing 45% of the total employment and 33 % of the national GDP. At Redrick PR, we are passionate about SMEs and support them through the growth and acceleration of their businesses. We have been privileged to work with visionary CEOs who keep us inspired, and energized with the boldness to be bigger and better. To celebrate these often unsung heroes, we have chosen to launch an annual Valentine’s Day feature tagged “The People Behind 14 Brands We Love” which profiles the CEOs behind 14 phenomenal Nigerian brands. February 14th is a day to express love and appreciation for those we respect and admire. 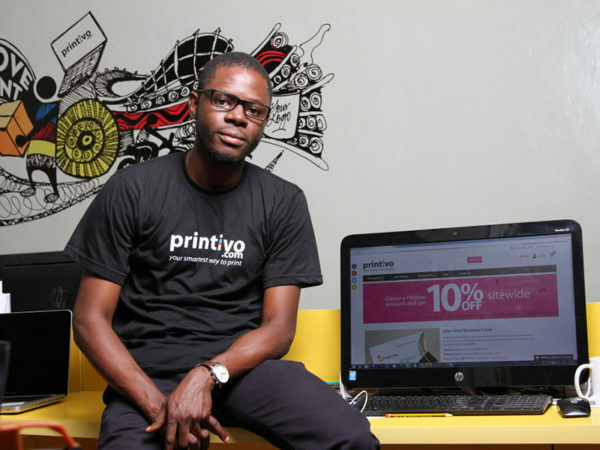 We admire the tenacity and creativity of these 14 CEOs who are growing brands we believe have the potential to contribute significantly to the Nigerian economic landscape. We are thankful for the support of our partners, XXIV Karat, who join us in celebrating these 14 CEOs. To the chosen 14, well done and keep up the good work. Find out who made the cut below! Ayodele Olajiga is co-founder and Chief Executive Officer for FoodPro Limited. Ayo was head of Client Coverage and a member of the Management board for Rand Merchant Bank Nigeria Limited.Prior to joining FirstRand, Ayo was a Management Consultant with McKinsey & Co. Ayo has a degree in Electronics/Electrical Engineering from Obafemi Awolowo University in Nigeria and earned his MBA in 2004 from the Kellogg School of Management United States.Foodpro is engaged in the processing of raw cashew nuts into kernels for export to large roasters across the world. Foodpro currently employs about 400 workers, mostly women engaged in the processing of about 5,000 MT of cashew per annum. 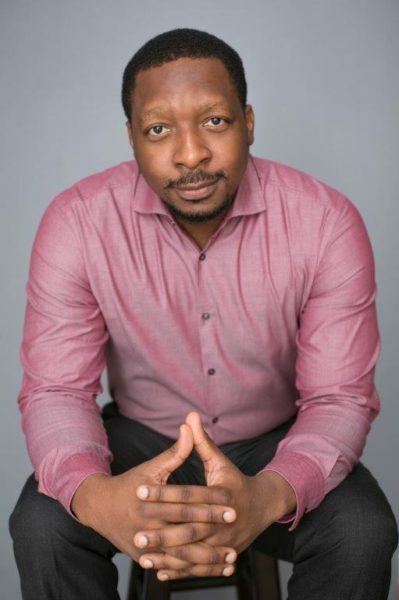 Tunde studied law at the University of Lagos, was called to the Nigerian bar and worked with Lagos law firm Aluko & Oyebode before deciding in 2010, to obtain a Masters in Computer and Communications Law at Queen Mary, University of London. 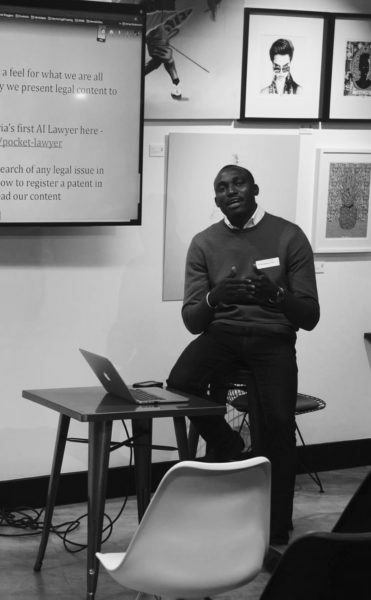 Tunde started LawPàdí as a platform to provide free legal information to Nigerians. The goal was to educate the average Nigerian about their rights and duties by giving clear and easy to understand answers to questions about the law and how it affects their daily lives. Since its launch on the 1st of July 2015, LawPàdí has helped over 200,000 Nigerians who have been faced with different legal issues and have had various legal questions. LawPàdí was chosen as a finalist and awarded a grant for the HiiL Innovating Justice Challenge 2017. 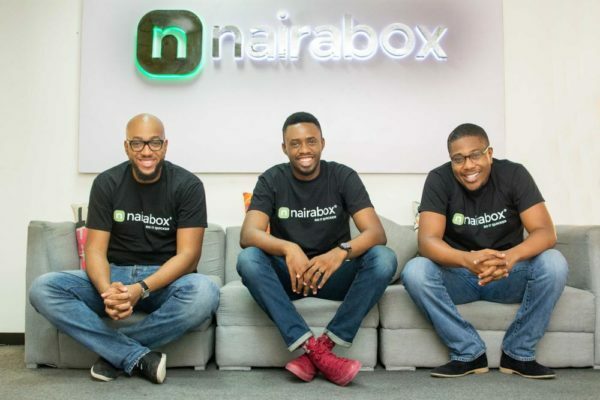 Damilola Rafael Jegede, Jay Chikezie and Abdul-Razzak Adetokunbo are the co-founders of Nairabox, a social digital payment platform. In just two years Nairabox has secured partnerships with a prestige roaster of clients including Blackberry Messenger, Quickteller, Guaranty Trust Bank, Diamond Bank, Filmhouse and Genesis cinemas to mention a few. Nairabox is proudly made in Lagos, Nigeria by a team of makers and doers who are obsessed with providing lifestyle needs with ease.Dami is an innovator with a strong passion for solving problems in the FINTECH space, a self-taught programmer who is on a mission to establish Nigeria as one of the game changers in the world of technology. He is also the CEO of SWIPE (a technology solution provider). Jay is a technology enthusiast with an ambitious spirit is a family man, loves travelling and playing video games. Jay holds a BSc in Microbiology from Ebonyi State University.Tokunbo is a Chartered member of the Institute of Chartered Accountants of Nigeria. He is an avid football player and enjoys exploring technologies. Fareed is a venture capitalist and serial entrepreneur with global experience across a diverse set of industries including advertising, energy and real estate. He is the CEO of Workstation. He is the Managing Partner for Pacific Vanguard Limited, a Director at Midland Resources Limited and a Business Development Executive for Ikot Abasi Power. It isn’t Fareed’s resume stripes that led to his successful career, but his passion for improving life in his country and making a positive impact across Africa. He holds a BBA in Finance from the Howard University School of Business. In his spare time, he likes to check out new restaurants, travel and watch the stock market. 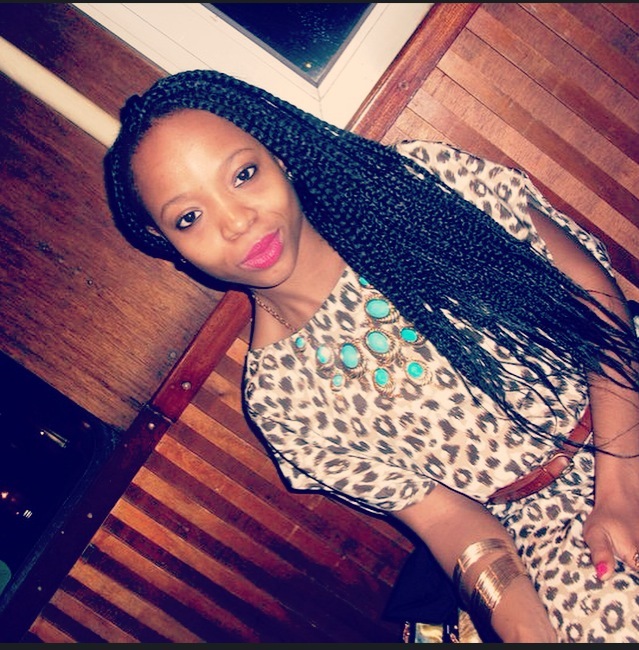 Ink Eze is the founder of AsoEbiBella.com, a platform for sharing African traditional styles, and connecting fashion customers to businesses near them. She studied Modern Culture and Media at the Ivy League Brown University. She honed her skills in advertising, digital media and marketing at the tech company DELL EMC. 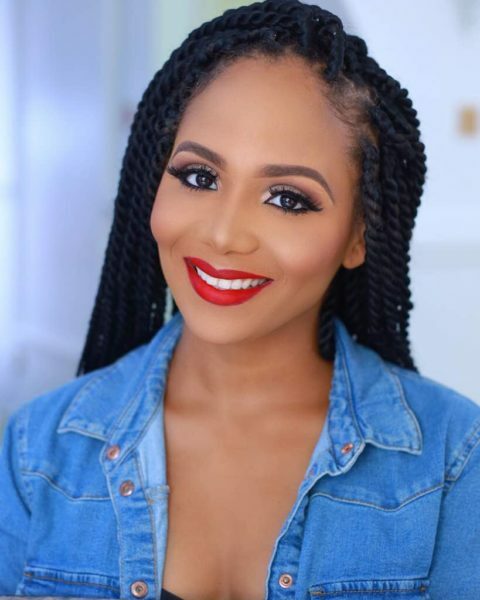 She became BellaNaija Weddings editor in 2013, and led the brand to international prominence and millions of followers, as well as spearheaded Nigeria’s first ever bridal event – BBN Wonderland with Baileys. 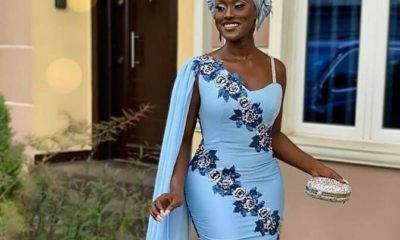 In less than one year of operation, AsoEbiBella has co-created custom campaigns with brands including Orijin and Sunlight, currently has 1.5 million followers on Instagram, and a thriving website. 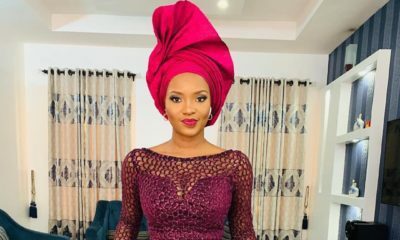 In 2016, she was listed by Nigeria’s leading women’s magazine Genevieve, as one of their top 10 Young Achievers under 35. This January, she was named in the African Women Power Network list. She has spoken all over Africa, the Caribbean and North America on digital media, marketing and the luxury wedding industry. 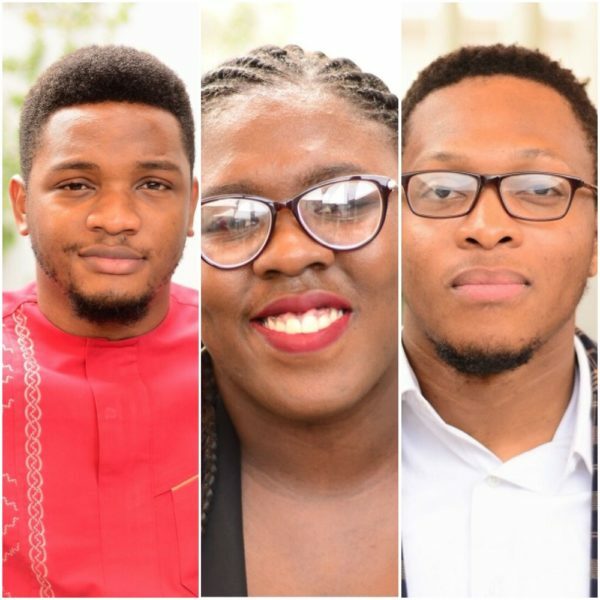 Piggy bank NG was founded in 2016 by co-founders, Joshua Chibueze, Somto Ifezue, and Odunayo Eweniyi. They started Piggy Bank NG with the aim to improve the saving culture of Nigerians. Odunayo Eweniyi is a first class graduate of Computer Engineering, Covenant University, Nigeria. Experienced in Business Analysis, Data Science and Operations, she has, with her other co-founders, continued to build products for millennials and the labour market. Joshua has experience across Business Development, Digital Marketing and Customer Experience. He’s a graduate of Computer Science from Covenant University, Nigeria. Somtochukwu Ifezue has experience across building Software development solutions for Banks, Oil companies and SMEs and building consumer Fintech and commerce solutions. He has a degree in Mechanical Engineering from Covenant University, Nigeria. Kene Mkparu has over 26 years’ experience in cinema business management. 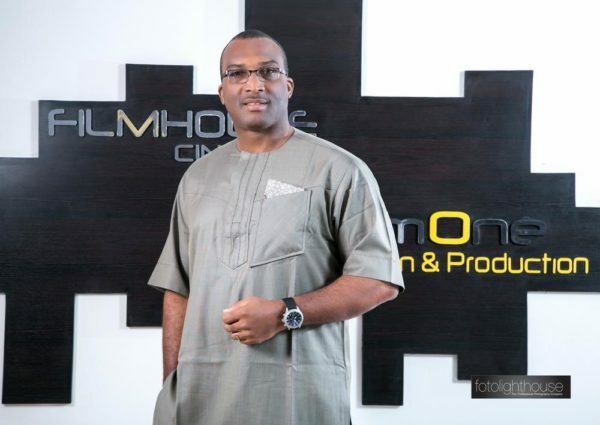 He is the Group MD/CEO of Filmhouse Cinemas and FilmOne Distribution Nigeria. Prior to this Kene was MD, Genesis Deluxe Cinemas (2008-2010) and CEO, FilmAFRICA UK (2005-2009). He was also General Manager with Odeon Cinemas UK (1991-2008).In 2012, Mr Mkparu oversaw the multi-million dollar startup and launch of Filmhouse chain of cinemas and FilmOne Distribution from ‘blank sheet’. Filmhouse Cinemas became the 3rd largest cinema chain in Africa and boasts the first and only IMAX cinema in West Africa, plus the only dine-in cinema in West Africa. Mr Mkparu gives lectures to help further the growth of the film industry in Nigeria and Africa to the world, he has produced some of the best movies to come out of Nollywood. With membership in several committees involved in fostering the growth of Nigerian movie industry and sharing our stories to the world. Ladi Onalaja is a 22 year old Music Producer, Graphic Designer and Videographer. 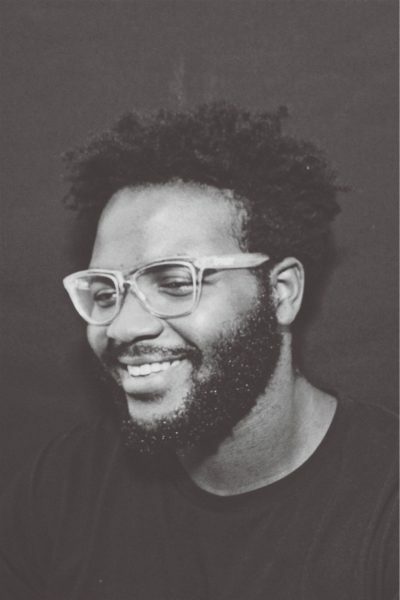 Ladi grew up around art and design and truly immersed himself into the creative world. Although Ladi is not a chef by profession, his passion for food and cooking led him to open Burg, a Lagos based restaurant with the main focus centred around reinventing burgers, fries and milkshakes with fresh ingredients and prime cuts of quality meat. A keen focus has also been placed upon developing distinct and powerful flavours which come through within each of his signature burgers and sides. The restaurant is a reflection of him and the pride he takes in the overall quality, taste and presentation of his food. Moyo Ogunseinde is the creative brand designer and architect of Upbeat, the first purpose built trampoline and Recreation Park in West Africa. 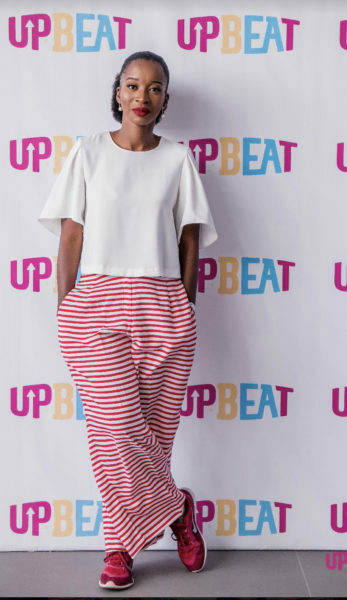 Upbeat is a lifestyle brand that was born out of the need to offer families and our community alternative lifestyle spaces that truly enriched lives. A place where Families could reconnect and Corporates could bond as a team. Moyo has been active in the industry for over 18 years. She has won multiple awards for her excellence in and passion for Architecture and Design, including the Nigerian Institute of Architects’ 2013 award for the ‘best overall registering architect’. An Architect, Product Designer, and Real Estate Entrepreneur with a proven record of accomplishment overseeing a substantial real estate investment portfolio. Her passion for Sports and Youth development in Nigeria got her elected as a member of the Nigerian Gymnastic Federation. Furthermore, she was recently appointed as a board member of the newly formed Lagos States Sports Trust Fund. In her spare time, she also reimagines her African culture to design contemporary functional and collectible design items under The Aga Concept, design brand. Nike Majekodunmi has over 10 years experience in the baking Industry. 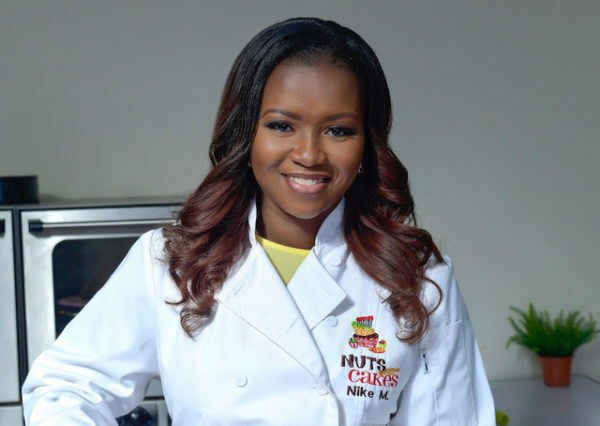 She is the CEO of Nuts About Cakes Ltd, a manufacturing bakery company which specializes in cakes, pastries and bread. She also owns and manages a chain of bakery retail stores in Lagos. Nike worked in the e-Payments industry for several years until she found her passion for baking. After leaving paid employment in 2007, she perfected her baking skills by educating herself in this field both in Nigeria and the UK. She commenced building her dream company, which currently employs over 100 people. Nike is also a business coach, guiding young entrepreneurs in starting up businesses of their own. She also has a passion for the empowerment of young women. She drives this through her training programs, and helps them grow to their full potential. Onyeka Akumah is the Co-Founder and Chief Executive Officer of Farmcrowdy – a start-up he launched in November 2016 and is currently referred to as Nigeria’s first digital Agriculture platform. Impacting on the lives of over 2,000 small-scale farmers already in the last one year, Farmcrowdy has created and is leading a new category of online platforms that is focused on increasing food production, working to impact positively on the lives of 50,000 small-scale farmers in Nigeria in the next 5 years and engage 2 million Nigerian youths to participate in Agriculture through technology. In his capacity as a public speaker, he has been invited to speak on a number of platforms. Some of which include the Abuja International ICT Conference, The Nigerian National Career Fair, Advertising Practitioners Council of Nigeria, Social Media Week, and a Guest Speaker at the London Metropolitan School of Business Management. 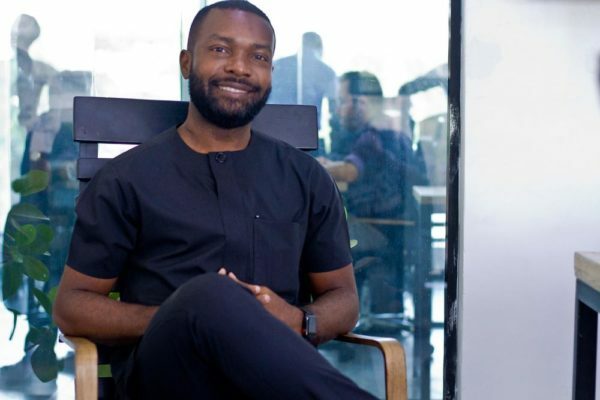 Onyeka in 2014, was appointed as a Mentor for Start-ups and Entrepreneurship at the Rise Network, and also mentored at the Tony Elumelu Foundation and at the Advertising Practitioners Council of Nigeria. 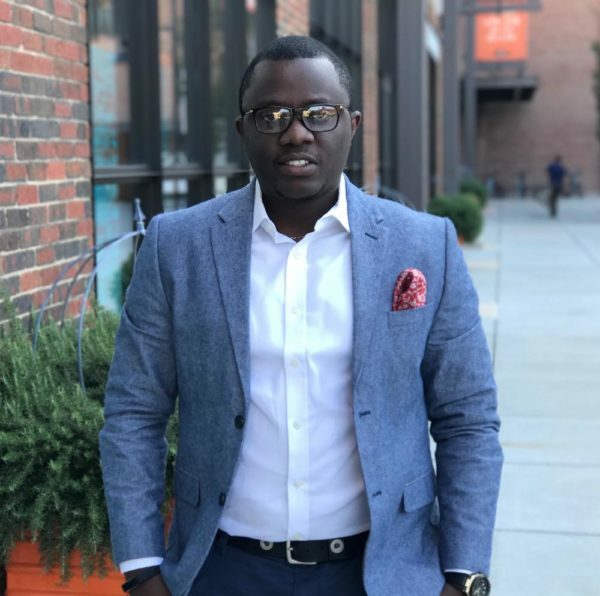 Onyeka graduated from the Sikkim Manipal University, India where he obtained a distinction in Applied Information Technology. 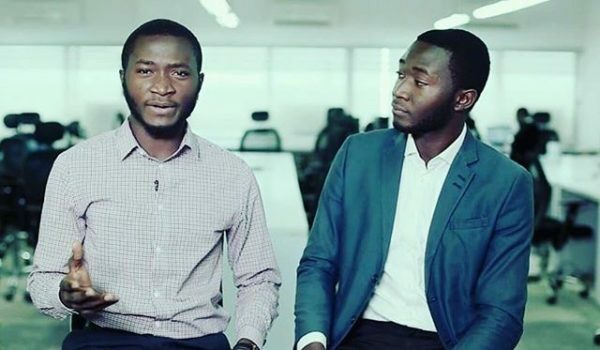 Taiwo and Kehinde Ayanleye founders of Stutern which is Nigeria’s fast growing online platform that connects interns with employers. The company was founded in 2014 with the vision to connect employers with young talents in Africa by matching smart interns with willing employers. Kehinde and Taiwo are also working on the technology infrastructures that will power how universities make their graduates employable. As well as providing employers a platform to search and hire talents for the African workforce. 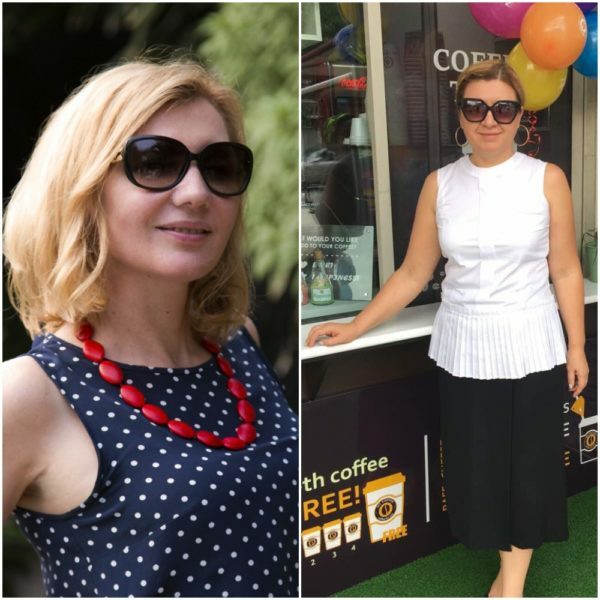 My Coffee is co-founded by Tatyana Buchak and Liliya Chukwu. Tatyana Buchak is a national of Ukraine, with an MBA who has lived in Nigeria for 11years.Tatyana has professional experience in logistics, finance and marketing. 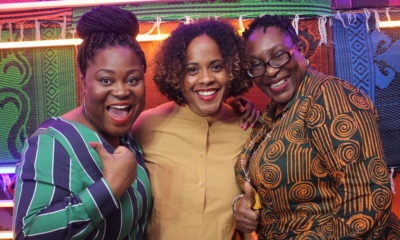 Tatyana strives to bring to Nigeria a new trend and habit to drink exceptionally good coffee, to create a vast chain of coffee houses as hubs where everybody can work, relax and socialize. Liliya Chukwu has a degree in economics, She has lived in Nigeria for 20 years and counting, Her objective is to build a strong brand of coffee shops. She is also a partner at A&C Manufacturing Nig Ltd ( Furniture Manufacturing). Great jobs guys, very admirable. By his grace I will be on the list of great achievers soon…Keep being consistent!